Moulded with exotic ingenuity, City Palace is a rich blend of Rajasthani and European architectural dexterity, which when entered, one can forget all his solace and wreath himself with bounties of the scenario. This majestic palace is located on the banks of serene Lake Pichola at 24.576°N 73.68°E, at an average elevation of 598 meters and provides a panoramic and breathtaking view of the city from its upper terraces. This majestic palace was built by Maharana Udai Singh II of Sisodia Rajput clan in 1559 and his successor Maharanas (76 generations) over a period of next 300 years. It comprises of 11 magnificent palaces, each built by 42 different rulers retaining a surprising uniformity to the design and is considered as largest palace complex in Rajasthan and is replete with history. It is often considered as ‘city within a city’. In 8th century, the Sisodia rulers moved their capital to Chittor, where they ruled for 80 years. In 1537, Maharana Udai Singh II inherited the kingdom of Mewar at Chittor but soon faced defeat at the hands of Mugal Emperor Akbar. He then moved to Udaipur to establish his new capital. ‘Raj Angan’ or the Royal courtyard was the first royal structure built at the beginning of the complex. 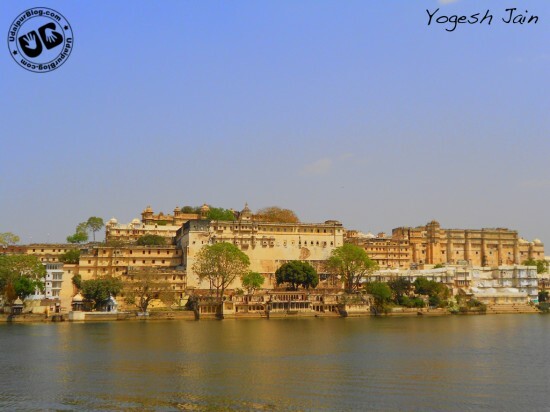 When Maharana Pratap took the reins of power, then he successfully defeated Akbar in the battle of Haldighati in 1576, which resulted to the peace and prosperity of Udaipur and simultaneously structures of palaces kept on augmenting on the crest of Lake Pichola. They were designed in a way to hinder enemy attacks. After independence Mewar Kings lost their opulent living and princely status. Now the successor Maharanas are running the palace by creating a trust, called the ‘Mewar Trust’. In 1969, the palace was opened to the public as the City Palace Museum. This was done in order to generate income so as to maintain the building. The ‘Bari Poli’ or the big gate brings one to the entrance, which is the Tripola. It was custom that the Maharana would weigh himself under this gate in gold and silver, which was appropriated among common public. ‘Suraj Gokhada’ or Sun Balcony is a very famous place where the emblem of Surya Dev, is placed. This emblem is gold plated and is embedded with gems. It represents that the Maharanas, the Suryavanshi Rajputs are followers of Surya Dev and it was customary for the Maharanas to offer obeisance to the Sun facing east, every morning before taking breakfast. ‘Badi Mahal’ or the Garden Palace is situated on the highest point of the palace, 27 metres high. It consist of garden courtyard, fountain, swimming pool, which was then used for Holi festival. It is also known as Shiv Parsanna Amar Vilas. ‘Mor Chok’ or Peacock Courtyard forms the integral part of the inner courts. The design of the chamber consists of three peacocks of glass mosaic of green, gold and blue colours, depicting the three seasons of summer, winter and monsoon. These were built during the reign of Maharana Sajjan Singh. ‘Manek Mahal’ is an enclosure for public meetings and has stepped into the modern age now. It has a raised alcove inlaid completely in mirror glass. There are shops of books, clothing as well as Palki Khana restaurant and emporiums for populace. A sound and light show also is also held every evening. Zenana Mahal, the Queen’s quarters is a part of City Palace Museum. The first floor has a picture gallery dedicated to Shri Arvind Singh Ji present Maharana of Mewar. The interesting exhibits of portraits are in display. In 1716, Sheesh Mahal or Mirror Palace was built. It is considered as the oldest part of this royal palace. Moti Mahal is resplendently decorated with mirrors and pearls. Maharana Rana Karan Singh had private residence in this palace. Bheem Vilas and Pitam Niwas are the two chambers of Moti Mahal. 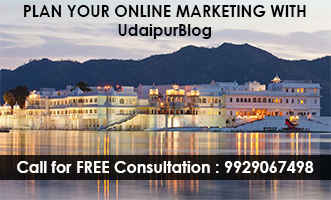 Situated in the premises of City Place complex, Jagdish Temple is the biggest and most beautiful temple of Udaipur. This temple appeals to the aesthetic sense of the people . It is a large and aesthetically elegant temple where an idol of Lord Jagannath, a menifestation of Lord Vishnu made in black stone is deified in the sanctum. This place is now refered as Jagdish Chowk. 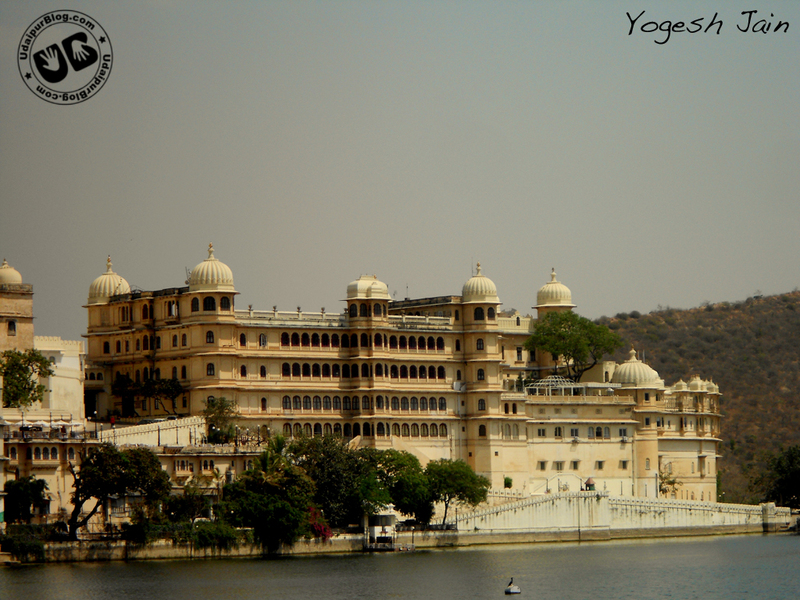 City Palace Museum is a place where granite and marble have been lent a soul. They seem to breathe a harmonious splendor. The palace looks rugged from exterior but inside the path leads to many enclosures with luxurious apartments sparkling white filigreed balconies and windows, ornate arches and cupolas atop attractive octagonal towers. The main entrance is through the ‘Tripolia’, the triple gate. Eight carved marble arches bow a welcome in their exquisite style. Museum stretches 33 metres high, 333 metres long, and 90 metres wide. The City Palace Museum comprises the Mardana Mahal (palace for the royal men) and The Zenana Mahal (palace for the royal ladies) and the other palaces are most frequently visited. The vast Museum collection ranges from photographic and painted materials to the architectural heritage encompassed within these structures. In front of Dhuni Mata is a gallery devoted to the legendary warrior Maharana Pratap and his horse Chetak. In this gallery there are war ornaments, horse Chetak of Rana Pratap. His sword (weighed 25 kg) is in display. One big picture of Rana Pratap vertically killing a Mugal soldier along with his horse into two pieces in one stroke of his sword is displayed inside this gallery. The Museum is now managed by the Maharana Mewar Charitable Foundation. The current custodian of this flamboyant structure, Shriji Arvind Singh Mewar, hasn’t merely been content with restoring the City Palace to its pristine glory. To develop the palace into a world class museum, approximate 20 projects are underway. The interior of the museum has beautiful artwork, which documents royal history before Udaipur got its first camera in 1857. The Shiv Niwas Palace and the Fateh Prakash Palace were the latest addition to the complex and have now been converted into heritage hotels. A show named ‘The Legacy Of Honour’ from 19:00 hours to 20:00 hours shows the history of 1500 years in mere 57 minutes. 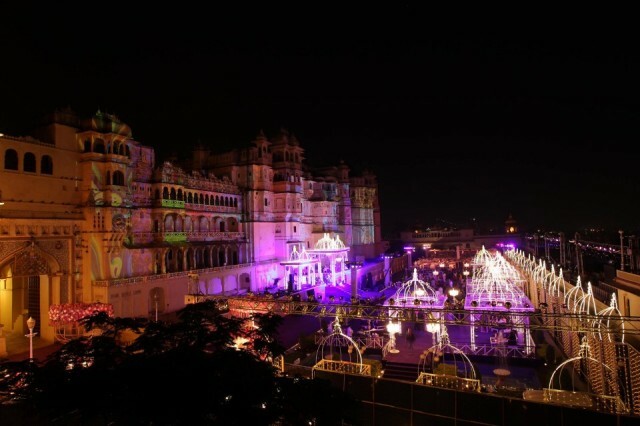 Every year City Palace, hosts the prestigious Maharana Mewar Foundation Awards. These awards honors the recognition of service of permanent value already rendered to society in which, eminent scholars, students and common citizens who, through their chosen field of study and activity, have been of benefit to society. Various celebrities and big personalities attends it and adds glory to it. The fund generated by the trust is used for running charitable hospitals, educational institutions and promoting the cause of environmental preservation. Sound and light shows are organized during evening hours and separate entry tickets are available for this. The museum is open on Sundays and all public holidays except on the day of Holika Dahan in March. Visiting time for the museum is from 9:30a.m. to 4:30p.m. Entry fee to visit the museum is Rs. 50 for adults and Rs. 30 for children, students in group it is Rs. 30. Camera fee is Rs. 200 for all types of cameras. 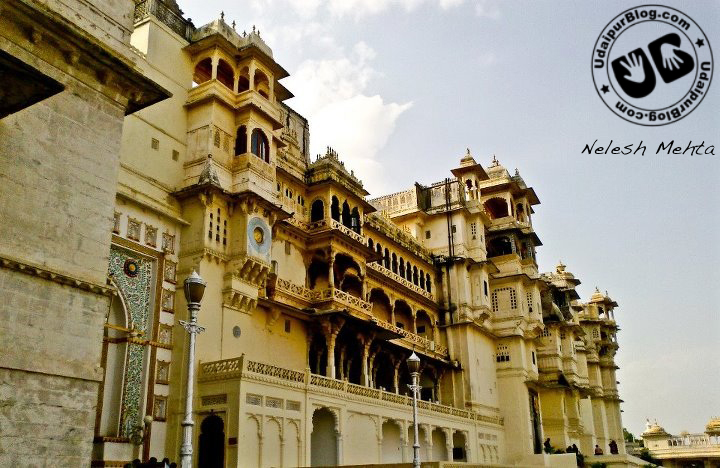 The exquisite work of City Palace cannot be bounded in words, so one must visit this palace to capture the real picture of it. Good article Pragya. Nice reading. Nice article. But some error in the details on battle of haldighati. Maharana Pratap did not win the battle but it was an indecisive battle which lasted only for 4 hours and Maharana Pratap had to flee from the battle on his chetak horse who also died there saving his master. His struggle and hardships even continued after the battle. 2) I always have been mesmerized by these massive structures of splendid architecture 🙂 Thank you for sharing more about the palace. Also I am a regular reader of UdaipurBlog, Though it seems Pragya Joshi is a new writer here, However nice work!! Hoping to read more from you. 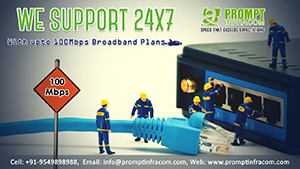 Would appreciate your increased partcipation on our blog. Please do share your thoughts with us as well. Do keep us informed about your latest related posts.